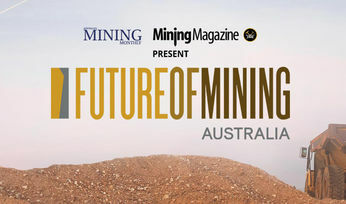 The Future of Mining Awards will be held in Sydney on the 23rd March 2020 and will bring together Australia’s Mining Monthly Awards and the Future of Mining conference to celebrate and recognise excellence in the mining industry. The Future of Mining Awards 2020 will be held in Sydney, Australia on the 23rd March 2020. 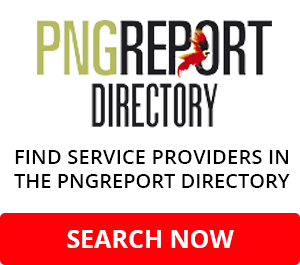 The event will bring together Australia's Mining Monthly Awards and the Future of Mining conference to celebrate and recognise excellence in the mining industry. Join your fellow industry professionals for a special evening reception and find out who has won in categories including Operational Excellence, Innovation, Startup of the Year and Environmental Excellence. 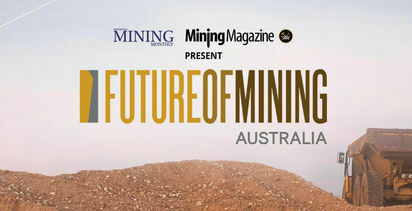 The Future of Mining Awards are part of Future of Mining Australia, an exhibition and conference created to connect C-suite, Heads and Managers of Mine Operations and Mining Equipment, Technology and Services (METS) providers from top enterprises around the globe. Future of Mining Australia takes place on 23rd-24th March 2020 in Sydney, Australia. 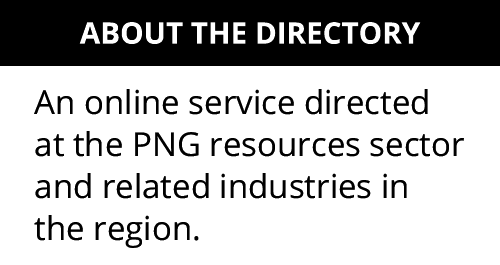 Find out more at https://australia.future-of-mining-awards.com/.